LoveBar is a community rooted chocolate project believing in the possibilities of business nourishing communities as opposed to exploiting them. We Love: food, community, art, youth empowerment, & philly. We taste pretty good too. We produce dark chocolate bars that range from 56%-90% cacao. What is In your chocolate? 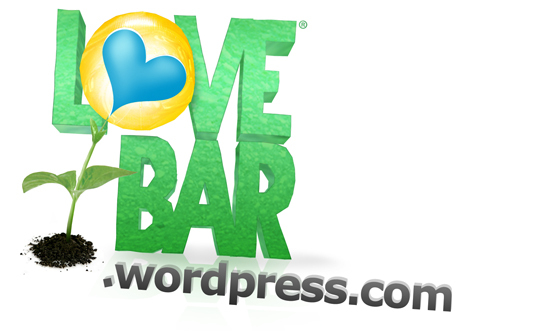 LoveBar chocolate only includes three ingredients: cacao beans, cocoa butter and organic sugar. We are one of only a handful of small companies that take great pains to make chocolate from the bean. We roast, hull, grind, melange, pour & hand wrap every bar. Learn more about our process here. We take great pains source quality beans from other small sustainable sources. In some cases, we have traveled right to the individual countries. In others, we ensure that the beans are organic and fair trade. So far, we have worked with beans from Ecuador, Madagascar, Mexico and the Dominican Republic. Our chocolate is vegan, gluten, soy and nut free. How do you support the Arts? Every batch of bars is wrapped with original art designed and created by philly artists. We promote these artists on our website, and at cross promotional events in galleries. We believe in connecting the local art and artisan food worlds and that these communities have much in common. We are a young company- but still are dedicated to growing in an sustainable manner. As we grow, we would like to more directly support the community where we developed and the communities from which we source our beans. We have lots of ideas about how to do this- and will post as they develop. We are influenced and inspired by food justice and youth empowerment work around the world.